There are a lot of ways to start a business. If you think you have the capital but you still need knowledge on how to run a business, you better choose a franchise. You would rather have this type of business than start everything from scratch. When you opt for a franchise, you know that the company already has a strong record when it comes to success in the business. They already have a proven business model. You just have to continue what they are doing. 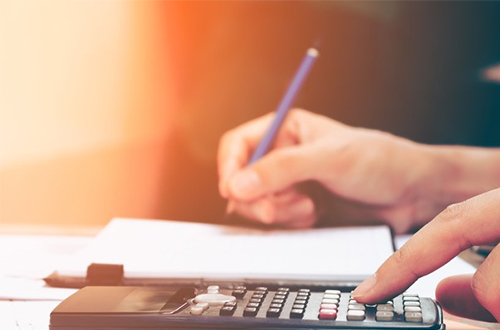 Some franchises would allow minor adjustments to the model to fit the area in which the franchisee is serving, but basically, you have everything you need when you buy a franchise. You also need not spend a lot on advertising the business. You already have a strong brand in your midst. You just need to take care of the brand by providing quality products and services. It is like having built-in customers. You don’t need to work hard as you will when you start a business from scratch. You will get quality training program too as soon as you have become a franchisee. You will be given information on how to run the business, daily operations and the best methods that the business have applied over the years. The materials you need to run the business are also given. You won’t feel like you are totally blind as you start running the business. This is also another benefit of having a franchise. You get support in running the business. You will also be shared more information on how to successfully manage the employees. They know the business well and they will give you the kind of assistance that will make it easier for you to face tough situations along the way. In every aspect of the business, you can always turn to them for help. Should things go wrong in your franchise, the general brand will also be affected. Hence, they are willing to include this type of support in the package. One of the reasons why it is scary starting a business because there is always a possibility for failure. The chances are lower when you opt for a franchise. You have everything you needed. You just have to pay them the franchise fee and you are good to go. Compared with a traditional business where you start everything from the start, you have a lot to prove before you can successfully penetrate the market. Even if you do, you still have to wait until you have established loyal customers. 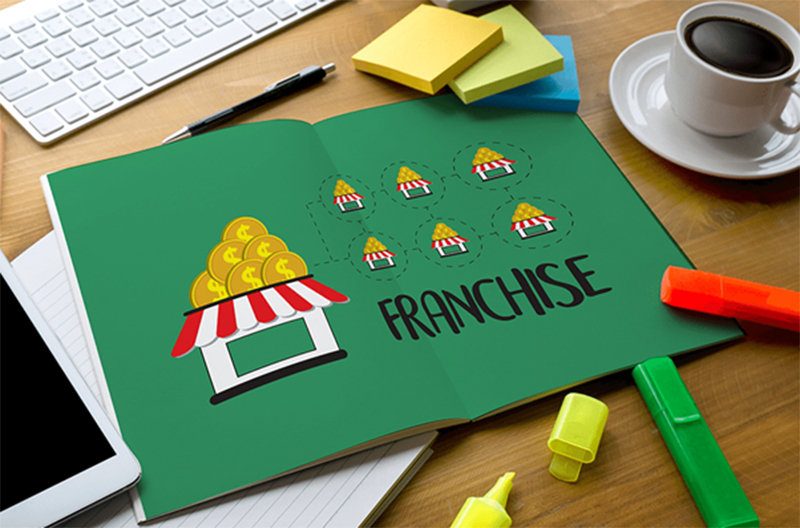 Given these reasons, you should consider buying a franchise. Don’t worry about the cost though. There are cheaper franchises out there. You just have to find out which one would fit your interest and take the chance on it.